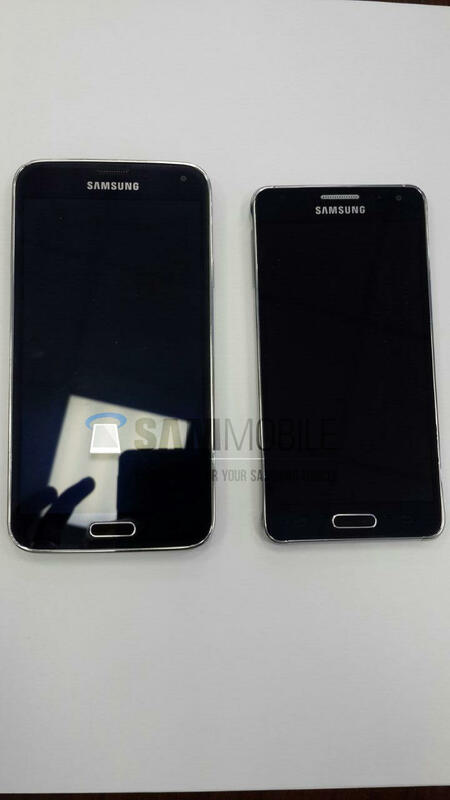 Last week we got a first look at Samsung’s rumored metal smartphone, the Galaxy Alpha. Now a new report from Sammobile claims the device will launch early next week, though it sounds like the company will downplay the Galaxy Alpha as a mid-range handset. With earlier reports suggesting Samsung would unveil the Galaxy Alpha in mid-August or even September, it’s definitely surprising to hear that the company will rush out its new smartphone. Sammobile claims the goal is to get the device into stores as quickly as possible so it’s not competing directly with the Galaxy Note 4 this fall. 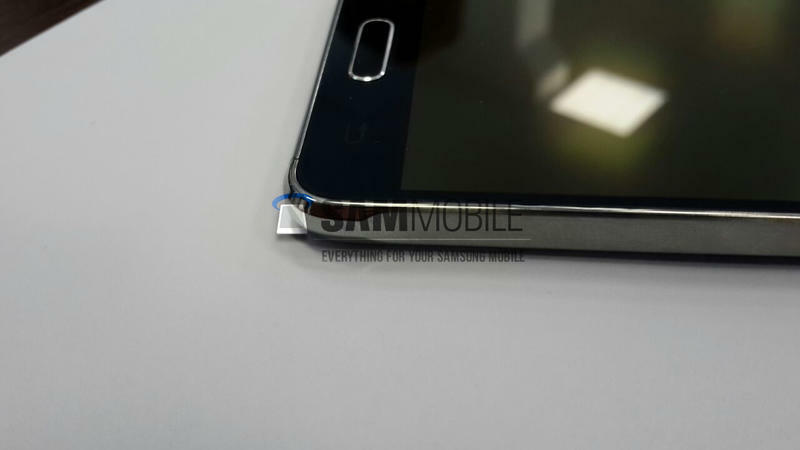 That makes sense, but it seems Samsung’s long-rumored metal smartphone could be a bit of a let down. 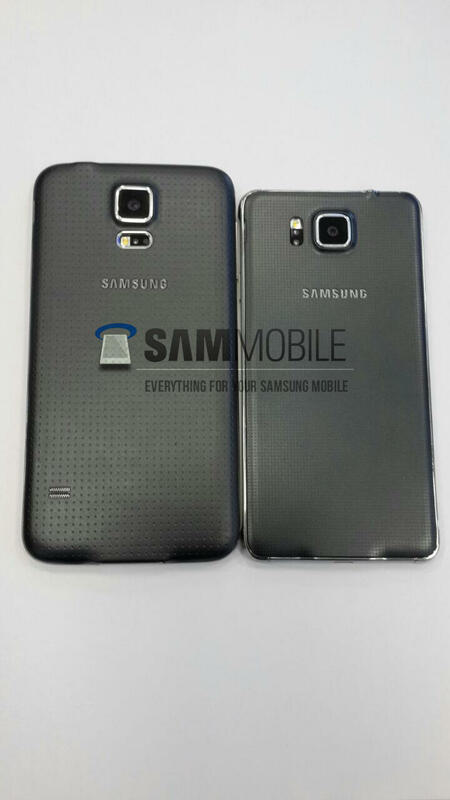 The Galaxy Alpha apparently won’t be a metal version of the Galaxy S5. Instead, the device may be a sort of souped-up S5 mini, offering a 4.8-inch 720p display, a built-in fingerprint scanner and 32GB of non-expandable storage. There’s no word on where it will launch, but depending on the price it could be a hit or a flop.